The more I read your stories, the more I learn about all of you, makes me that much more to want to defend and protect you guys. And I don't even know any of you personally. It breaks my heart to hear some of you talk about how people talk about you, make fun of you, and gossip about you because you look/sound/or talk differently. 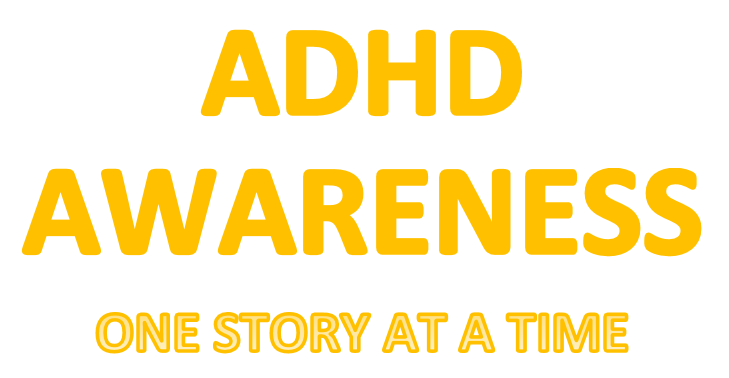 I never really felt this way about it until I actually got into this ADHD group here because I know i'm not the only one that feels different about how I get through life on a daily basis. I know that others go through some of what I go through and I go through what some of you go through. There's a great feeling about having this common ground even if it is with people that I don't know. But I know the more negative that I hear from people doing the "bullying" or whatever it is you would call it these days, infuriates me with great "passion". 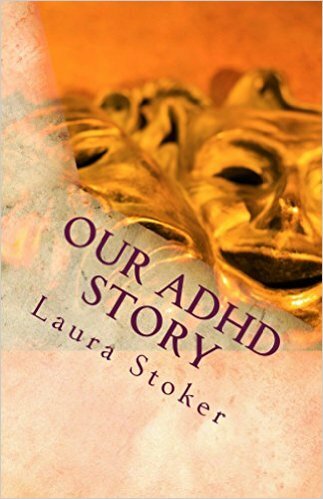 I know we all come from all different walks of life, ADD/ADHD or not, and WE should also respect the differences of others as well, but we all have stories whether it be a mental health issue, cancer, addictions, abandonment, or anything really. But because certain things that might be said that hits too close to home for me, really bothers me because its not just that one person, its others as well with the same condition. So I just want all of you to know that I have a soft heart for all of you, because I realize how many of us really struggle through what is so simple for everyone else to do. Peace.